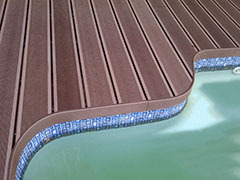 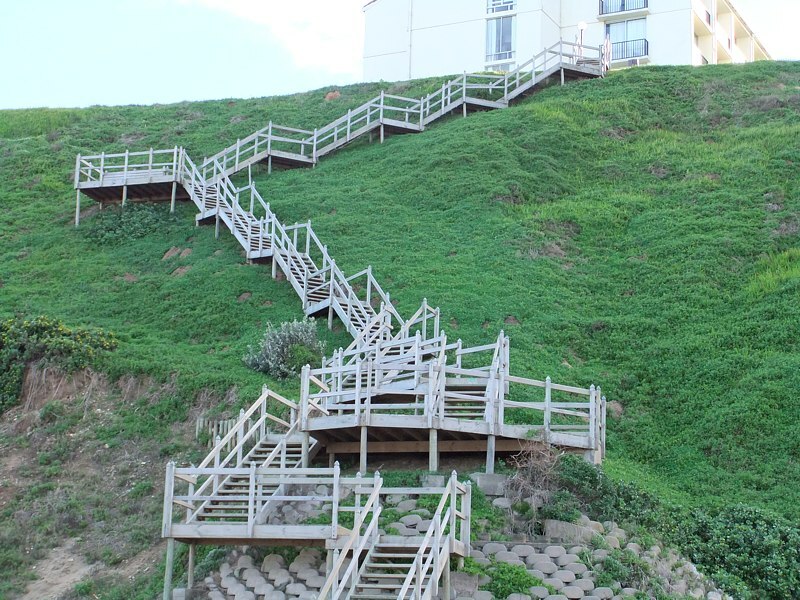 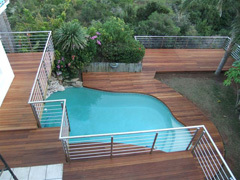 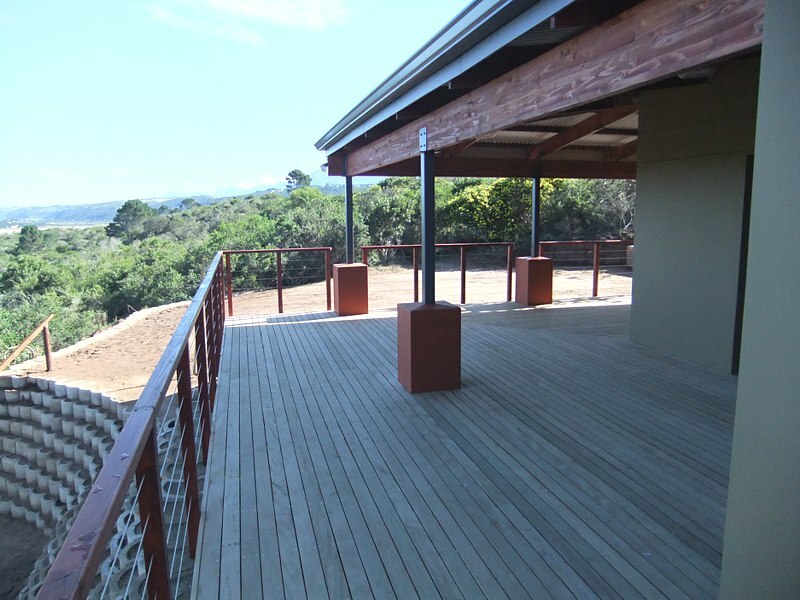 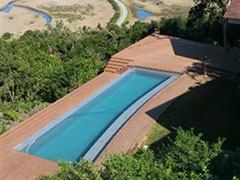 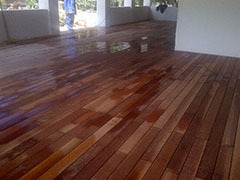 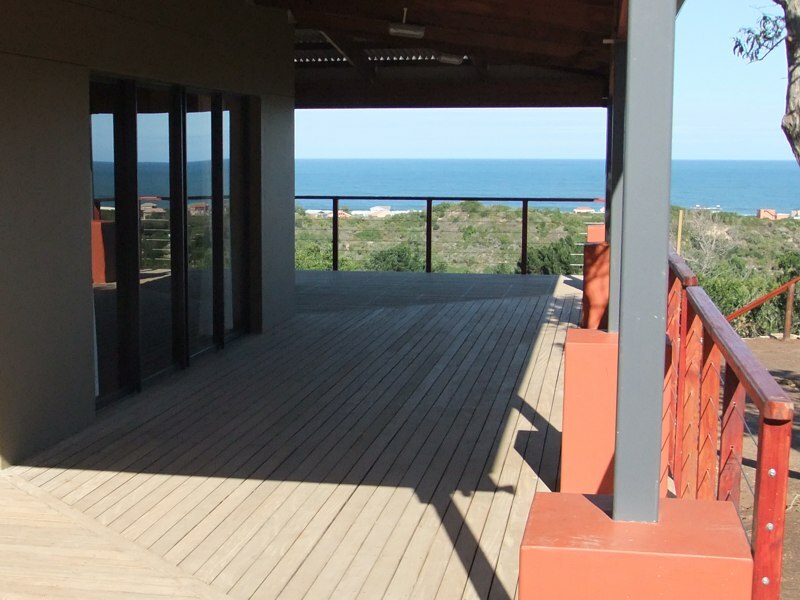 Custom Decks and Walkways are based in George, Garden Route, Western Cape, South Africa and specialize in the building and installing of timber decks, plastic decks, solid wooden flooring, boardwalks and interiors. 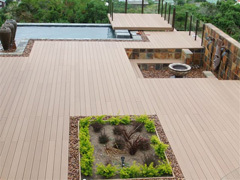 These additions to a home makes a big difference to exterior design and functionality. 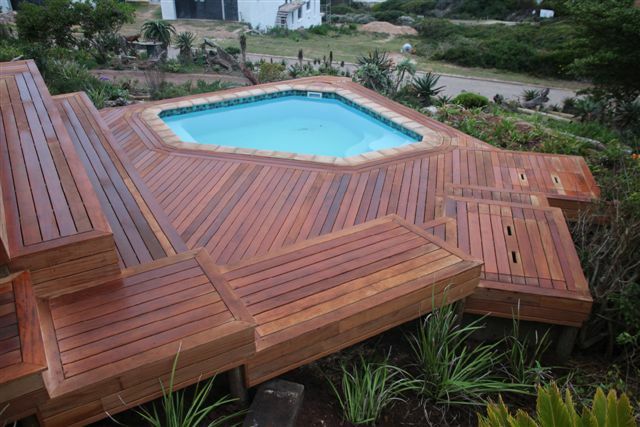 You can make a garden into a outdoor living area linked with the interior and makes outdoor activities more pleasant and comfortable.